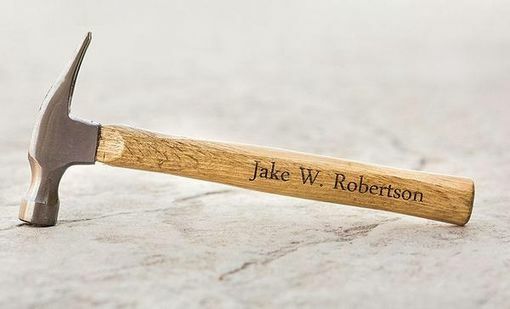 Looking for the perfect gift for that special man in your life? 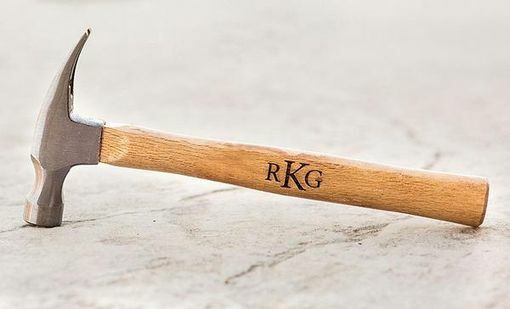 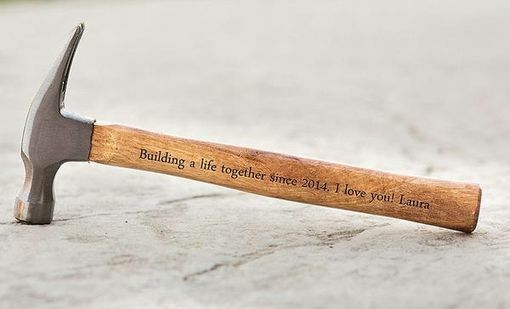 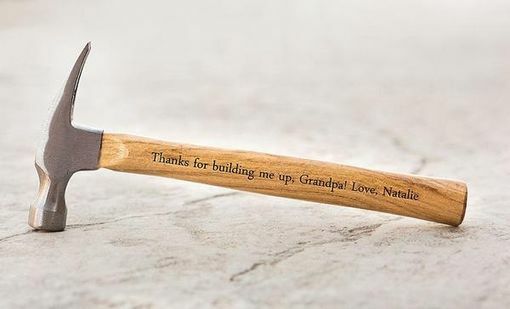 Dads, husbands, boyfriends, and grandpas will be delighted with a hammer featuring a personal message just for them. 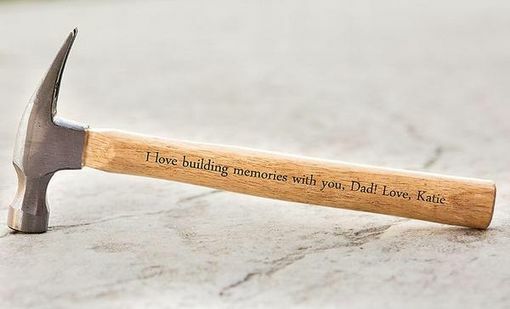 Every time they reach for a trusty hammer, they will be reminded of your thoughtfulness and love. 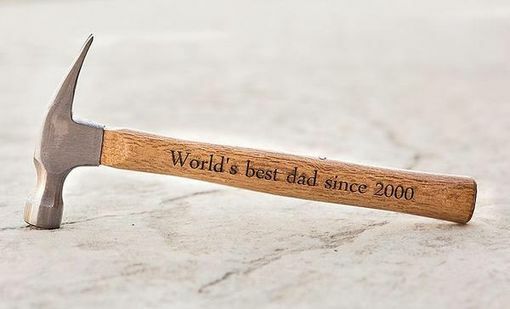 Choose from five designs to make this a gift he will treasure for years to come.